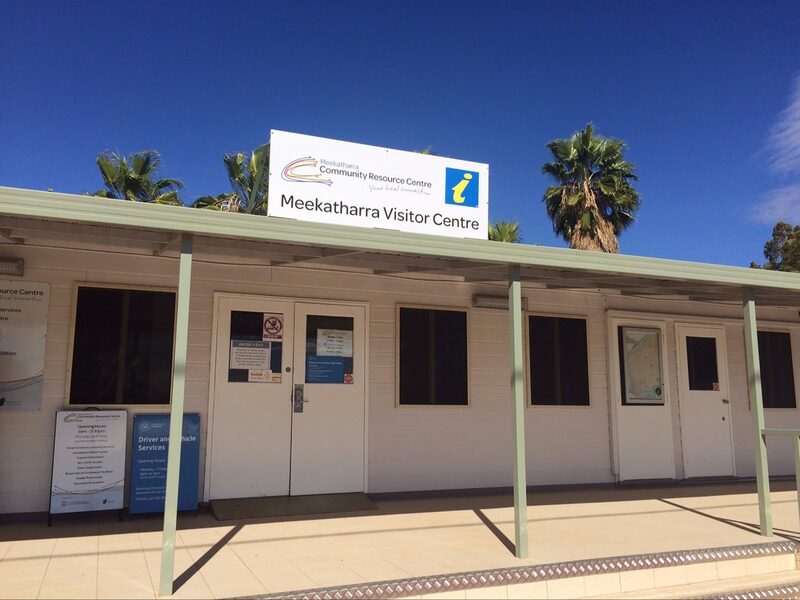 The Meekatharra Community Resource and Visitor Centre provide an information service for Meekatharra. They provide information and knowledge on community events, attractions, service providers, accommodation and meal options, help with printing out permits and accessing local contacts and businesses. They have a wide variety of brochures and maps on surrounding towns and regions. Souvenirs and local Aboriginal art is on display and available for purchase. 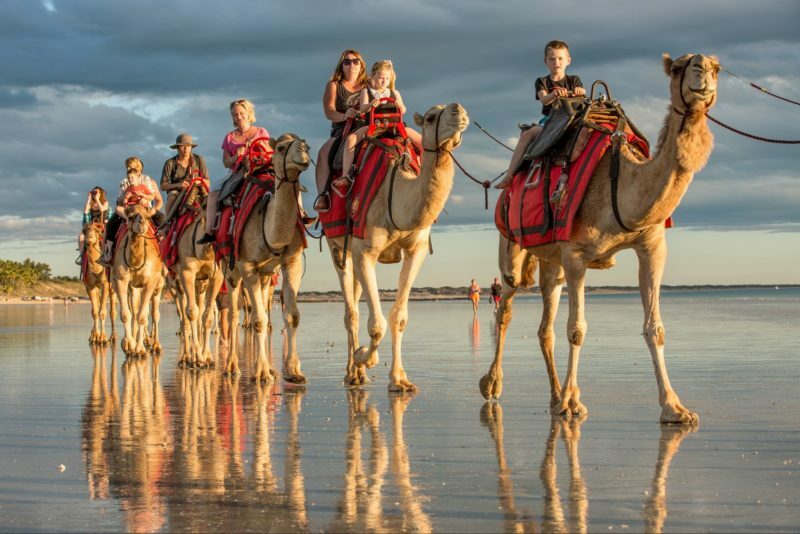 The Centre also acts as a Western Australia Driver and Vehicle Licensing Agency.